I enjoy collecting old quilts, wondering about quilter's choice of pattern and fabrics and fascinated by the unique characteristics of vintage quilts, such as odd sizes and fabric substitutions. In this book, we've recreated a dozen vintage quilts into projects for the modern quilter - lap quilts, queen quilts, a pillow, table runner, doll quilt and pincushion. 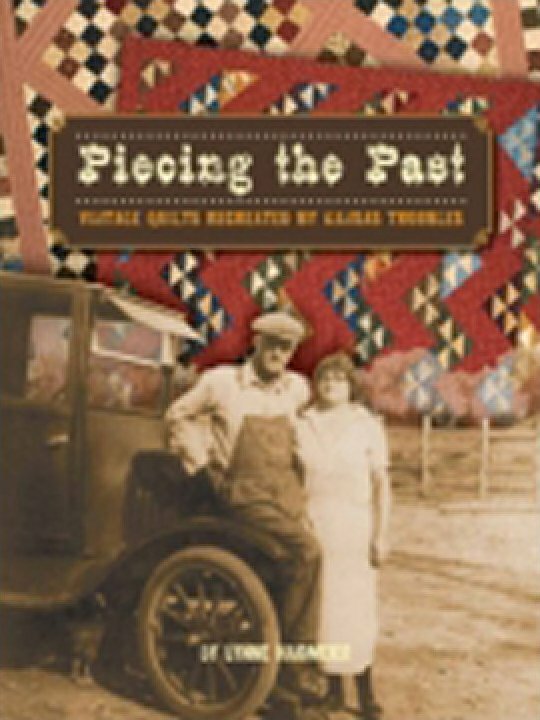 Come along for a tour of the Kansas Troubles Quilters' studio and enjoy the unique displays of vintage quilts and recollections of my family's Kansas history.